With our enrich experience, we hold considerable expertise in manufacturering various types of asphalt drum mix plant to the clients spread through all over in world. The range of asphalt mix plant includes mobile hot mix plant, portable asphalt mixing plant, asphalt soil stabilization plant, asphalt wet mix plant and portable asphalt plant in capacities 60 Tph, 80 Tph, 90 Tph, 100 Tph and 120 Tph. 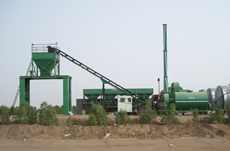 Mobile Hot Mix Plant is enormously compact and completely self-contained bitumen and aggregate mixing plants. Furthermore, easy to operate and low maintenance cost are few of important features of our hot mix plant. Portable asphalt mixing plant is ideal construction equipment that castoff for manufacturering, drying and consistent mixing of asphalt, macadam and other forms of asphalt concrete which is mainly used for road construction. 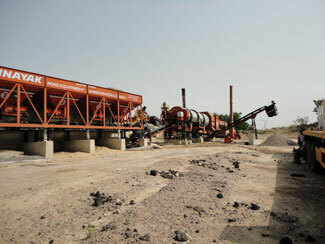 We are one of the chief names in India that manufactures an impeccable range of asphalt soil stabilization plant. Our soil stabilization plant is available with automatic computerized controls that are in easy to reach by the operator. We engage in manufacturering and exporting wide assortment of Asphalt wet mix plant, generally used in the field of road construction machineries in civil application. We offer our range of wet mix macadam plant at very pocket friendly. 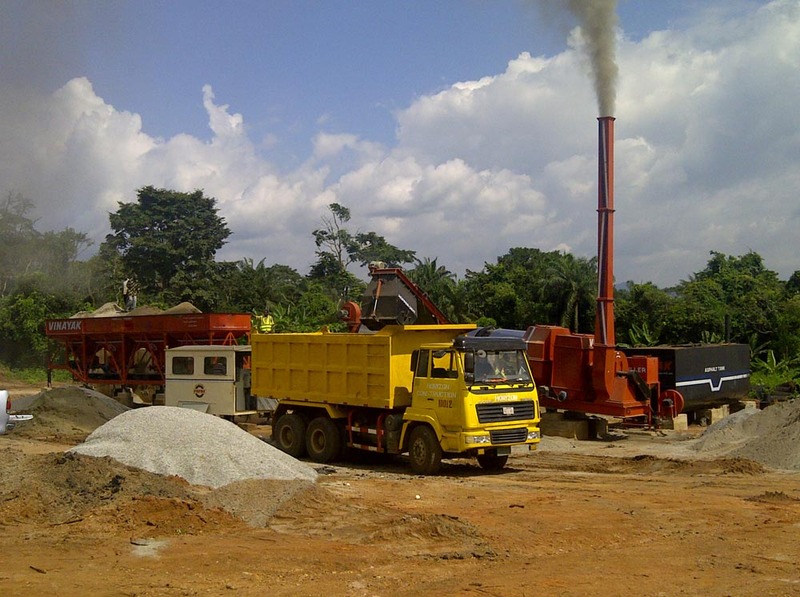 Our mobile asphalt plant is fully automatic and due to inflated wheels ensures easy towing. 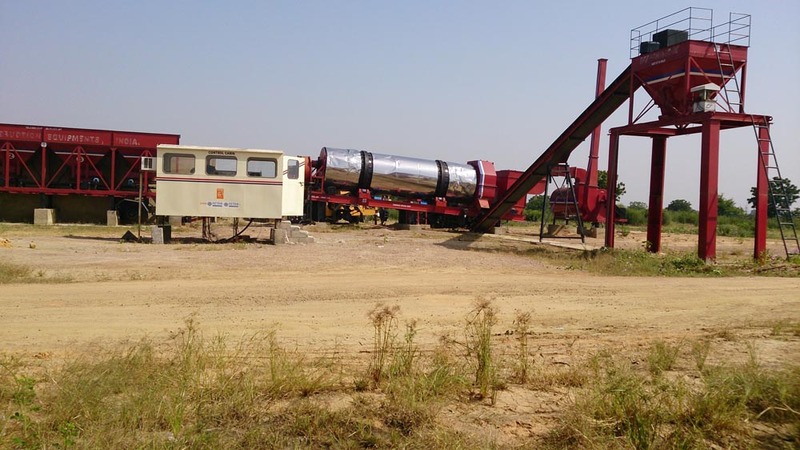 The mobile asphalt plant manufactured, exported, and supplied by Vinayak can be commissioned and erected with great ease.